Digital disruption is continually reshaping what customers expect from their providers, and communications companies are finding it difficult to evolve quickly enough to keep up. WHAT’S THE KEY TO CUSTOMER “STICKINESS” TODAY? platform for the new liquid customer. campaign and Next Best Action. Winning customer loyalty: When, Where, and How to focus your Omni-Channel efforts. The secret to getting Omni channel right. Dawn Anderson is a Managing Director in Accenture’s Communications, Media and Technology operating group which serves clients in the communications, electronics, technology, media and entertainment industries. She currently leads Management Consulting for CMT North America and serves as the Global Lead for our Customers & Channels practice. In these roles she is responsible for setting the overall vision for the consulting business. Dawn has 20+ years of deep experience in customer-centric business transformation, driving sustainable cost, revenue and loyalty results by optimizing Marketing, Sales and Customer Service operations. Paramount to client success in these areas is a well-defined thought leadership agenda. Dawn has been the architect behind many of Accenture’s offerings and thought leadership pieces, most recently establishing the vision and foundation for Omni-Channel and the impact it will have on Accenture’s clients. During her career at Accenture, Dawn has served in a number of leadership roles across a variety of industries within Accenture’s Strategy and Consulting businesses. Diego is currently the Customers and Channels Practice Lead and B2C Digital Transformation Campaign Lead for CMT APAC. Diego is also part of MC practice in ASEAN, where he leads the main MC project for Unified Marketing in a Telco Client in Malaysia. Previous assignments include CMT practice lead for Colombia, Mobile Industry Global Practice Manager, and a number of Consulting Projects in Europe. Diego has an NBA & Degree in Mechanical Engineering. Ed Engles is a leader in Accenture’s Management Consulting Practice helping clients in the Communications, Media, and Technology industries. 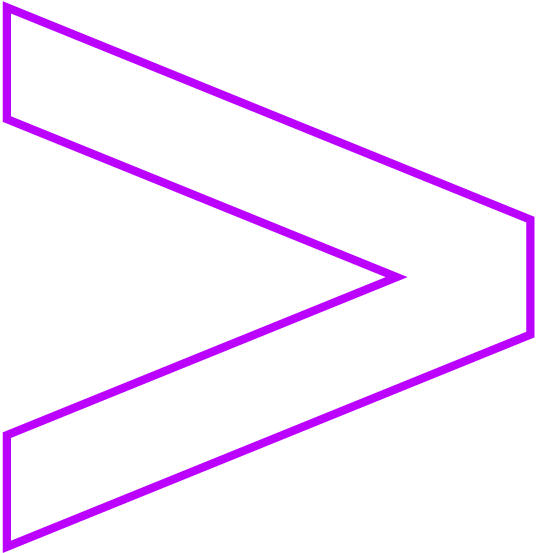 Ed leads Accenture’s Omni-Channel practice for North America. His areas of focus are Marketing, Sales and Customer Service. Ed has spent the past 14 years working on large complex programs, specifically assisting wireline and wireless providers in North America. Ed's experience with Omni-channel customer care at a leading wireless provider was responsible for identifying significant efficiency and customer experience optimization opportunities across Web, IVR, Handset and Retail customer care.